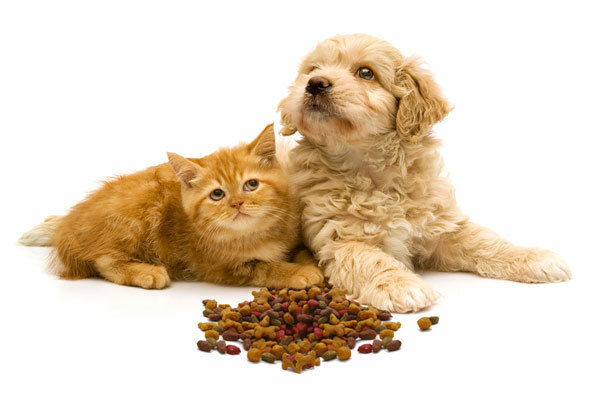 Are you looking for some easy, healthy, low calorie treat options for your dog or cat? Some of the premade treats can be higher in calories than you think. Calories from treats should not make up more than 10% of their allotted calories per day. Here are some ideas. Vegetables are a easy lower calorie option. You can give them raw or dehydrate them. Carrots, cucumbers, celery and zucchini are some good options. Dr Linder at the Tufts Obesity Clinic for Animals says that cats love the semi-moist texture of zucchini as treats. You can also use a portion of your pets dry for for the day as treats just to hand out to them or in a dispensing toy like a ball or puzzle that requires your pet to “earn” their meal or treats and also provides enrichment. If they eat canned food a portion of the canned food could be placed in a a rubber toy like a kong. There is no Doctor in the Office Mondays. A technician is in on Mondays from 8:00am - 5:00pm for picking up food and medication and to schedule appointments. © 2019 Watertown Animal Hospital.